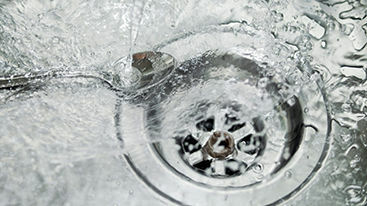 At Tip Top Plumbing we serve you with the finest, safest, and most economical plumbing solutions. Our experienced and professional plumbers are equipped with latest tools to deal with all kinds of plumbing emergencies in a jiffy. From gas leakage, water leakage, roof repair, blocked drains, to maintenance services – you can get them done under one roof. We are here to help you with quick solutions that come to your doorstep in one simple call. Moreover, our unbeatable prices and 100% satisfaction guarantee makes it all the more easy for you to choose us for your plumbing needs! Call Us Now 1800 339 809 to know more. When you choose Tip Top Plumbing for any kind of plumbing requirement we guarantee your satisfaction. We believe in delivering 100% customer satisfaction and we do that by ensuring the best of products, professional staff, and quick service. We are a local, family operated and run business. 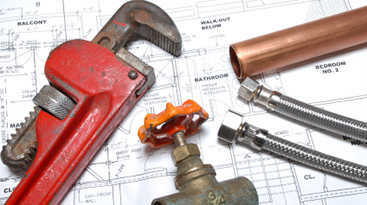 We have been offering quality plumbing solutions for homes and offices for more than two decades. We are the locals of Melbourne and know the areas well. Let us serve you with quality plumbing solutions. We take pride in our licensed and professional plumbers. 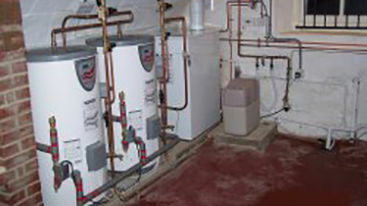 We train our plumbers who use latest technology for ultimate results. 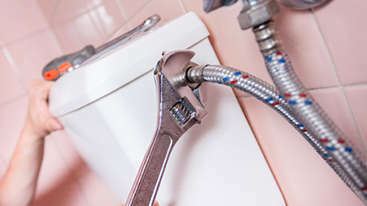 Our plumbers are qualified and thoroughly trained too. 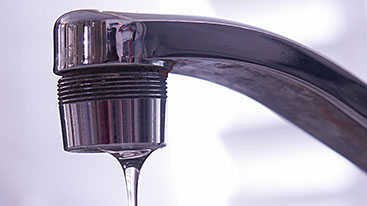 Tip Top Plumbing provides emergency plumbing services on request. We work 24x7 so that you can call us whenever you need. 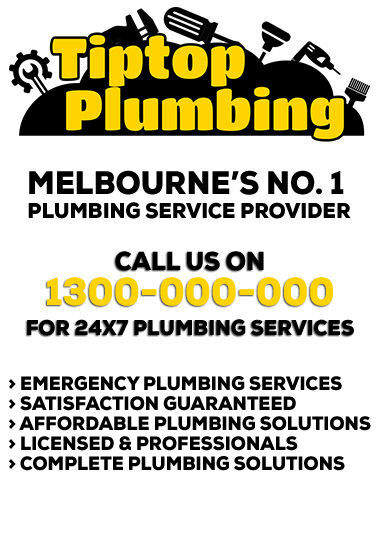 Don’t miss out our same day plumbing services as well. 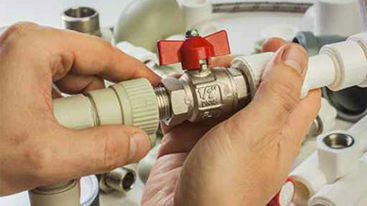 Tip Top Plumbing assures you of the lowest prices for our complete range of plumbing solutions. Our unbeatable prices are almost unbelievable. Call us today to get such an amazing quote! Get complete range of plumbing solutions for domestic and commercial properties at one place – Tip Top Plumbing Melbourne! From water leakages, gas leakages, block drains, toilet repairs, valves installation, drainage installation to fire main installations – our plumbers can do them all!